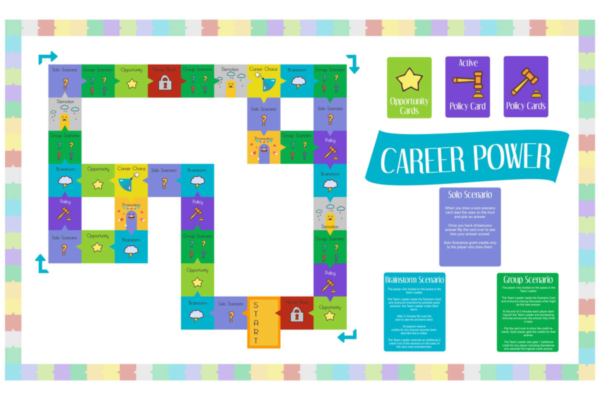 Pre-order Career Power Boardgame. 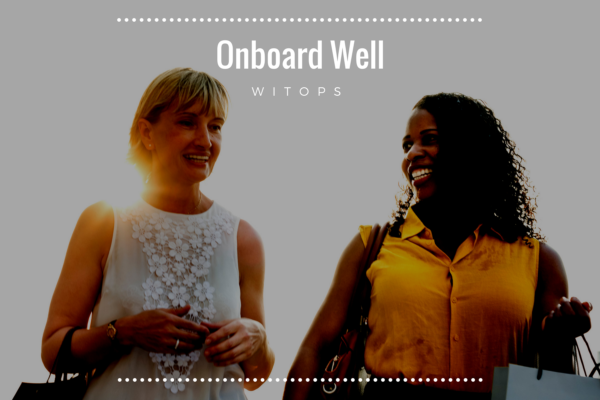 Try it with your teams when onboarding new hires! 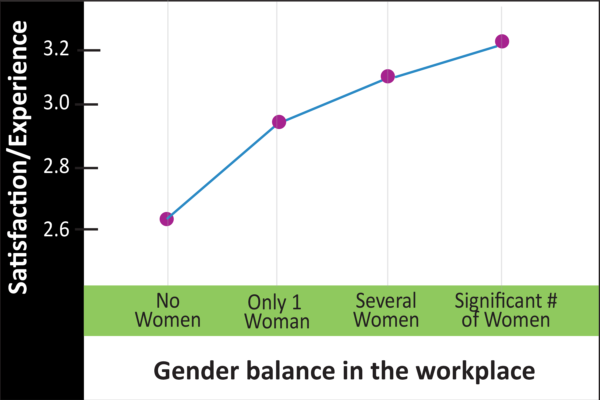 Women in technology leave the industry at a higher rate than any other profession. At WITops we conduct deep research into what women love about work and what they don’t. Then we use our research-driven framework and best-practice interventions to achieve better retention and work life culture for women in technology. Partner with Us! 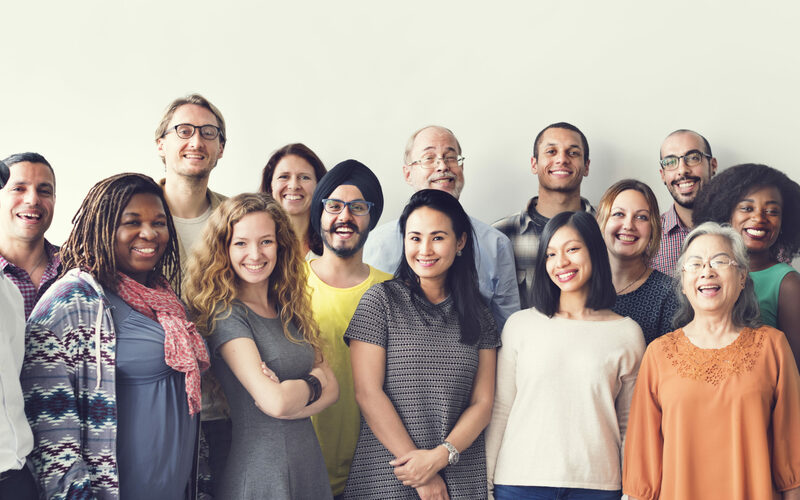 We partner with individuals, organizations, universities, and companies that are dedicated to and passionate about helping women in technology thrive. Volunteer your time or donate to support our initiatives. Volunteer Call: Enlist your team to try out our team techniques designed to reduce bias, bullying, and conflict between team members? Sign up to be contacted.